All of the standards are scheduled to take effect Jan. 1, 2020, and the solar panel requirement is only for residential buildings, not nonresidential ones. Lawrence Berkeley National Laboratory announced Wednesday the launch of three research projects aimed at increasing energy efficiency for a variety of electrical devices. The city has now replaced around 30 percent of its old street lights with more cost and energy effective LED lights, as part of an ongoing initiative. National, state and university leaders gathered in the Berkeley Hills Thursday morning to celebrate the launch of a multi-million dollar project — which resembles any run-of-the-mill office space. 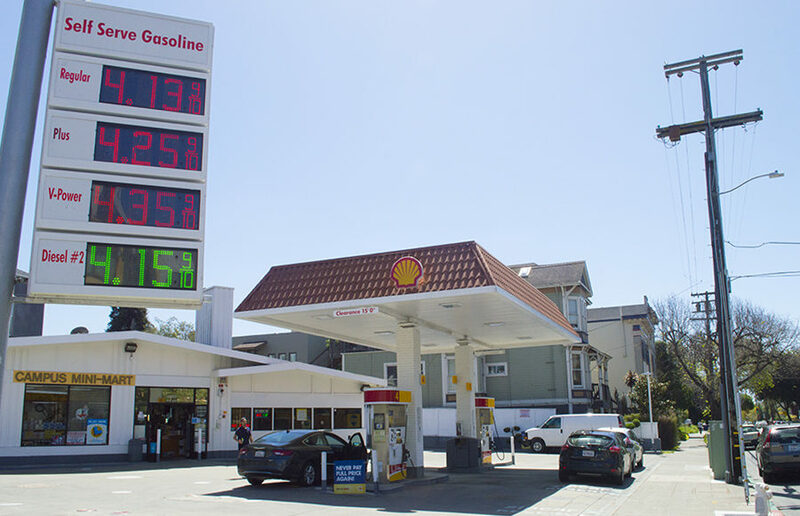 The price spike has pushed prices to over $4 per gallon, with some Berkeley gas stations reporting a wholesale price increase of as much as 50 cents per gallon. A study released last Tuesday by the Center for Law, Energy & the Environment at the UC Berkeley School of Law outlines and proposes changes to how California currently allocates water.